EghtesadOnline: The Central Bank of Iran has released new guidelines for the way banks' capital adequacy ratios are calculated. 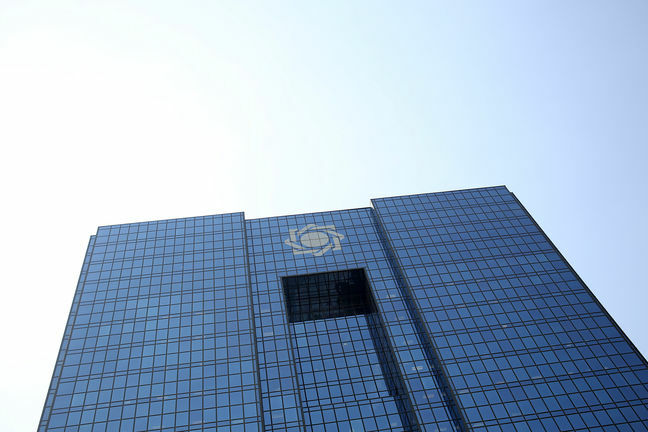 According to a circular published on CBI's website on Saturday, the guidelines are based on the latest international standards both from the Basel Committee and Islamic Financial Services Board. According to industry analysts as part of the plan to modernize the banking system, the capital adequacy ratios are to be increased to 12% from the current 8%. Basel III (or the Third Basel Accord) is a global, voluntary regulatory framework on bank capital adequacy, stress testing and market liquidity risk. The third installment of Basel Accords was developed in response to the deficiencies in financial regulation revealed by the financial crisis of 2007–08 and is intended to strengthen bank capital requirements by increasing bank liquidity and reducing bank leverage, Financial Tribune reported.